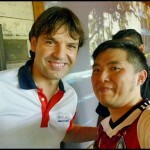 Now that I’m in my 30’s, I noticed that my body is changing bit by bit and I can’t take my health for granted anymore. I don’t want to be saying, “I wish that I had taken better care of my health when I was younger” when I hit 40. 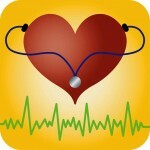 So, I need to take control of my health by eating a well-balanced healthy diet and exercise regularly. 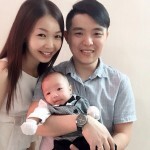 But, whether or not I’m actually doing these things, is another question :/ Recently, I was invited to attend the launch of a new medical insurance plan, Omni Health by Zurich Insurance Malaysia. 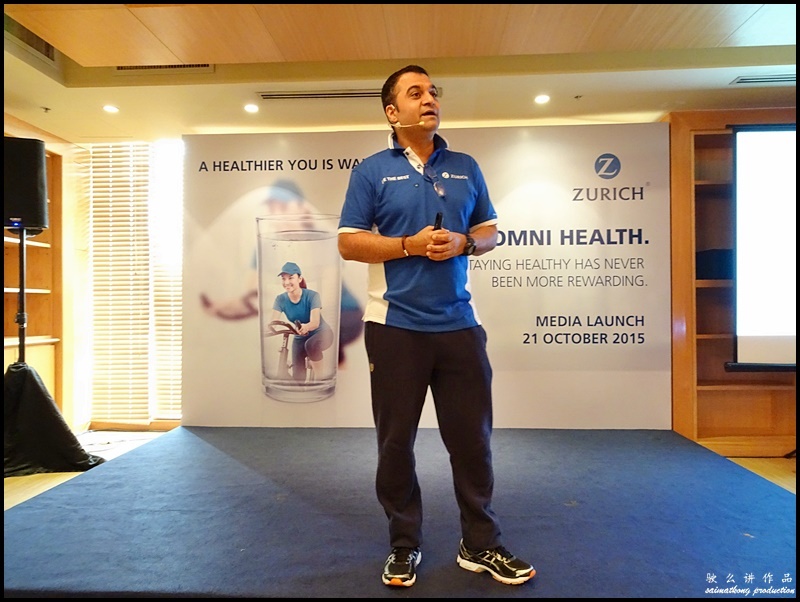 The media launch for Omni Health was held at Menara Zurich, KL. 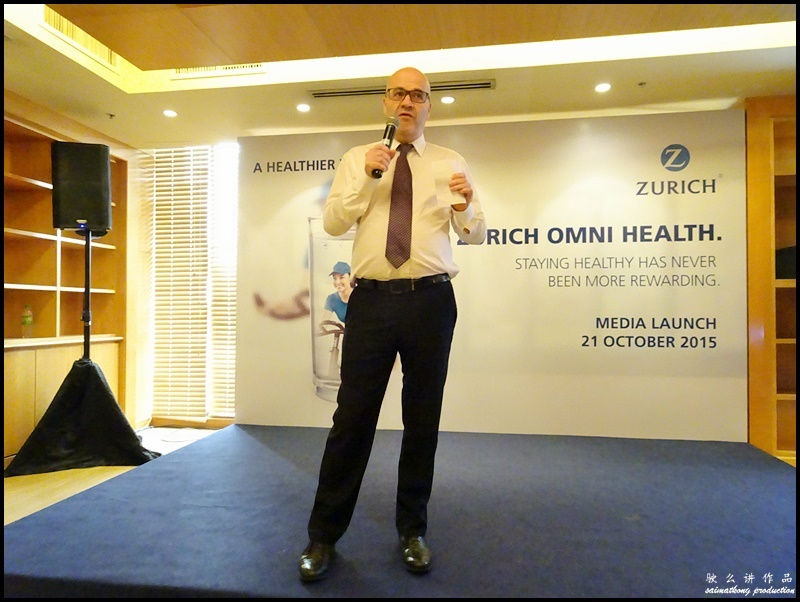 Celebrity TV Host, Adam Carruthers was present at the Zurich Omni Health event sharing Malaysians’ perception towards preventative medicine. 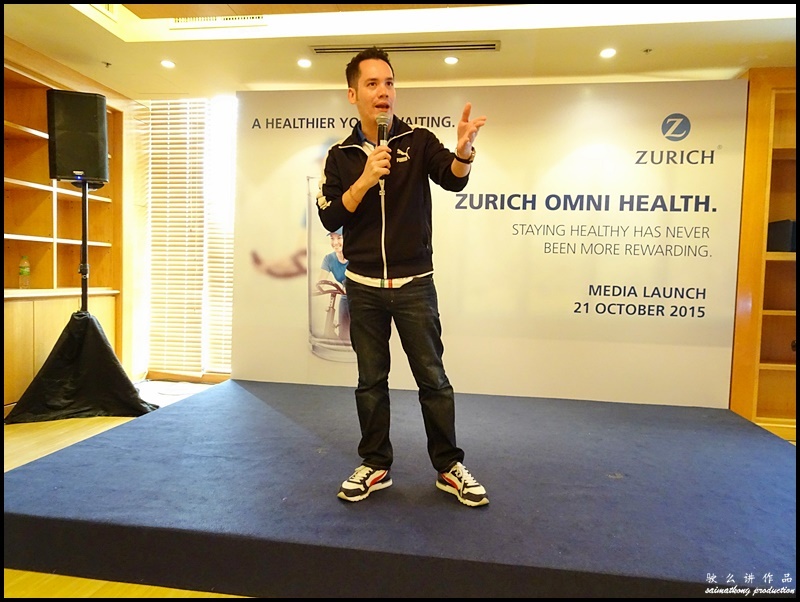 “Prevention is better than cure,” said Adam Carruthers or better known as Adam C.
Celebrity TV Host, Adam Carruthers was present at the Zurich Omni Health event. 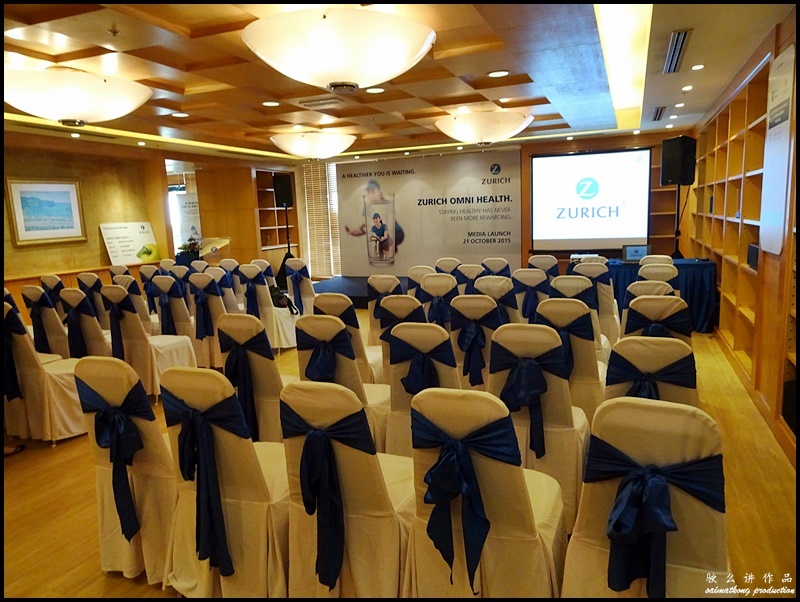 Zurich Omni Health is currently the only plan in the market that rewards CASH BACK to those who truly love their health. In other words, this comprehensive medical medical plan rewards you when you stay healthy, besides covering your medical bills. I’m really attracted to the ‘No Claim Bonus’ which gives back 10% cash back on the premiums paid. 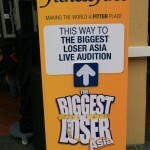 This feature seriously motivate me to stay fit and healthy! 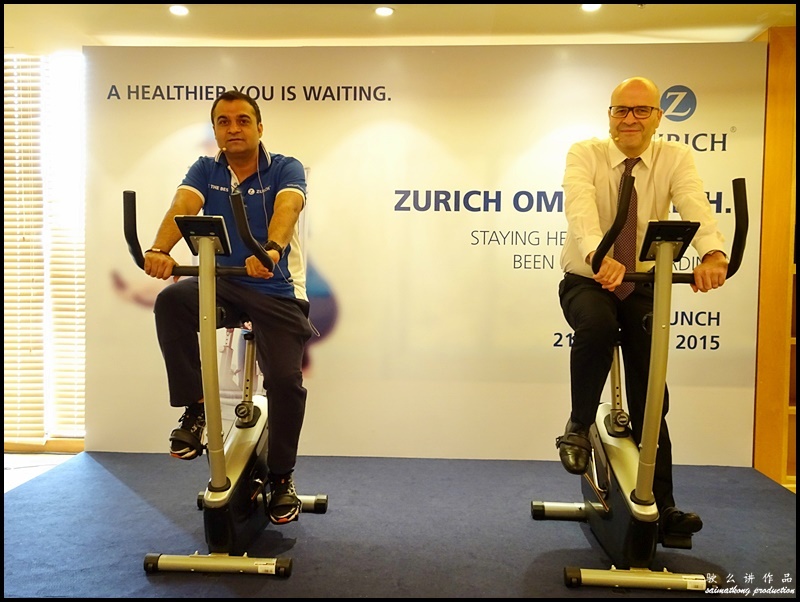 Another thing that I like best about this Zurich Omni Health is the Z Wellness Care feature whereby customers with health problems like high cholesterol or obese at the time when purchasing this plan, will be placed under the Wellness Programme. If your health condition improve by the end of the Programme, your premium will be reduced 🙂 To me, this medical plan is good coz it’ll motivate me to eat right, exercise and get healthy. 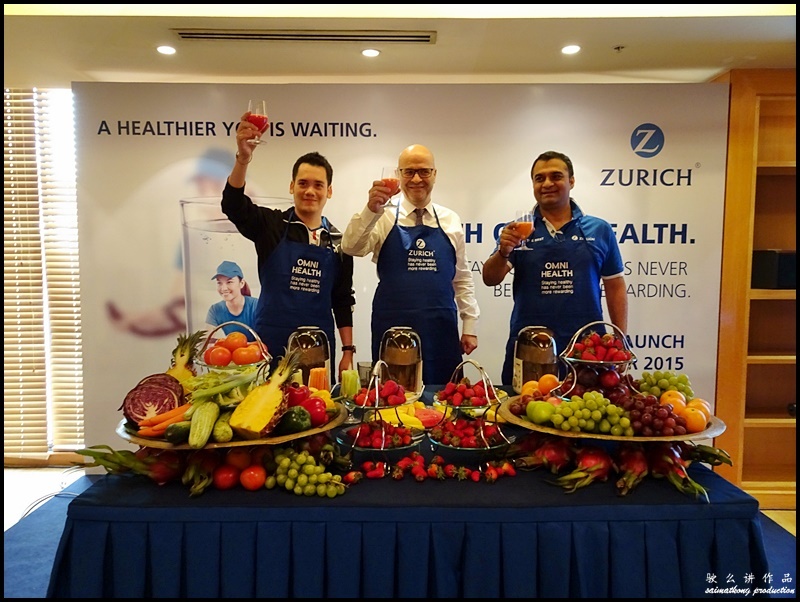 The Zurich Omni Health was officially launched by Adam Carruthers, CEO of Zurich Insurance Malaysia Bhd., Philip Smith and General Manager of LifeInsurance, Mukesh Dhawan. Living a Healthy Lifestyle! 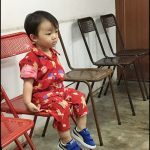 Aktif setiap hari, untuk nikmat kesihatan diri!